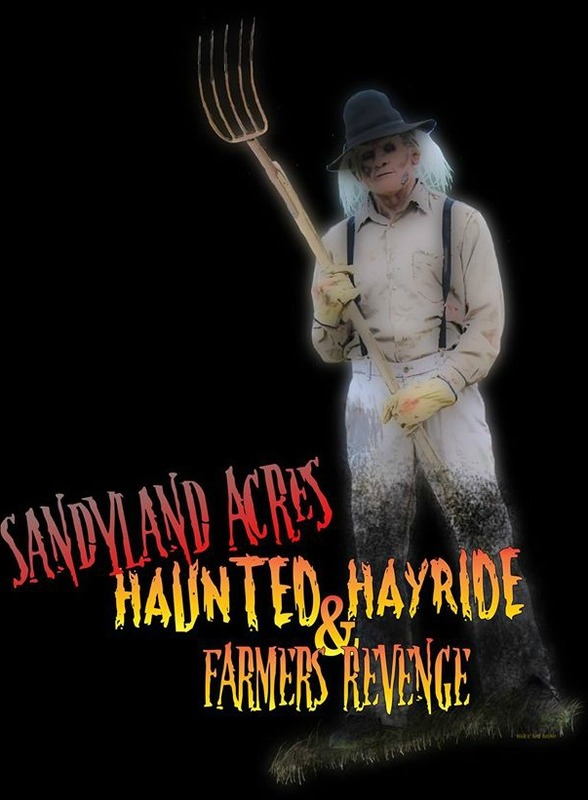 Sandyland Acres is a Haunted Attraction located in Petersburg, KY. 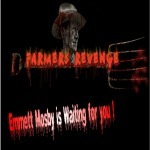 The haunted hay ride is the talk of the town. You can always count on a good scare. The team work so …show more well with each other and help each other get a great scare. Every year it gets better and better. I will keep going every year. My favorite haunt by far. My husband and I visit Sandyland every year. 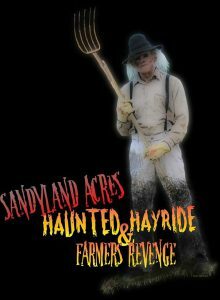 It’s our favorite haunt and we have been to all of them …show more in the Cincinnati area! 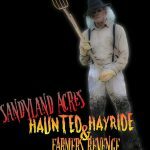 I’m a huge horror movie fan and I love how Sandyland includes the best horror movies in their hayride! It’s definitely a must see!!! !